THE DARKEST MINDS, starring Amandla Stenberg, will arrive in UK cinemas next Friday and with this new featurette from Twentieth Century Fox, you can learn more about the film's dystopian world - specifically the powers Ruby (Stenberg) and her friends possess. THE DARKEST MINDS arrives in UK cinemas August 10. 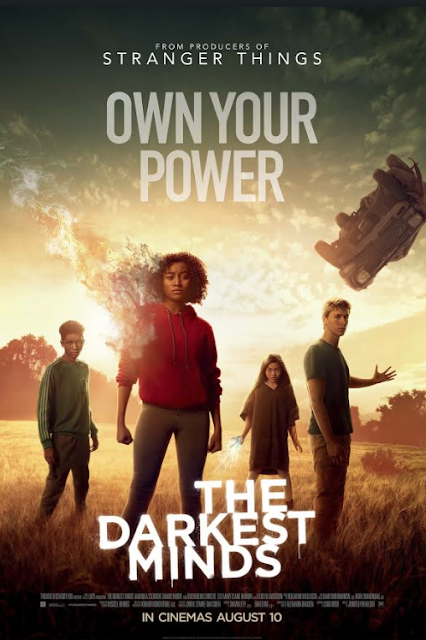 THE DARKEST MINDS, directed by Jennifer Yuh Nelson, also stars Harris Dickinson, Mandy Moore, Gwendoline Christie, Skylan Brooks, Miya Cech and Patrick Gibson, and is adapted from Alexandra Bracken's bestselling series of novels.